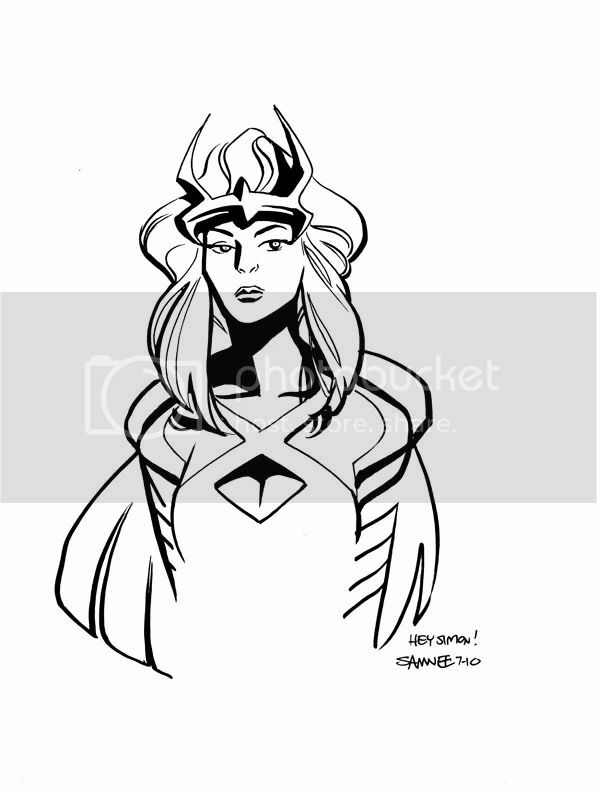 These head sketches were the runner-up prizes from the Thor: The Mighty Avenger #1 contest I held. 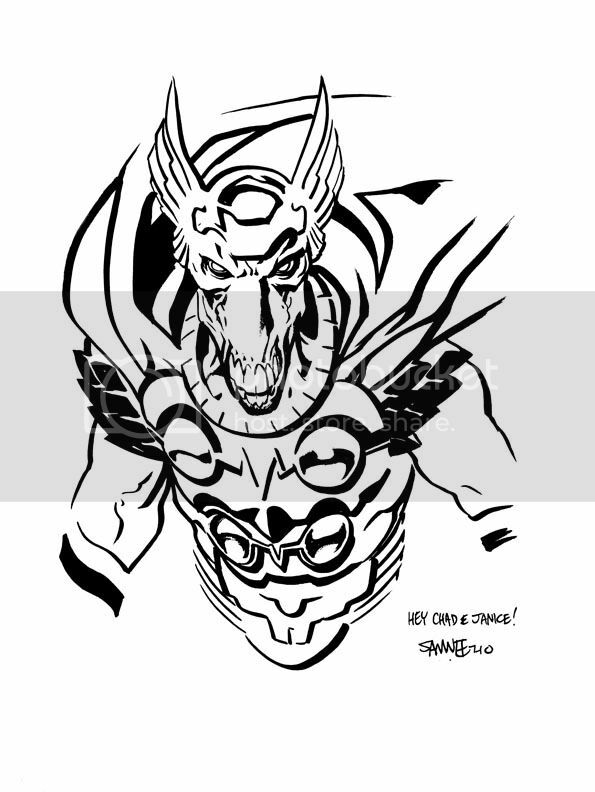 I let the winners pick what Thor character they wanted. THANK YOU again to everyone who has been picking the book up, and especially those of you who have taken the time to tell me how much you're enjoying it. Don't forget #3 is out today! CBR has a preview, if you want to take a look! 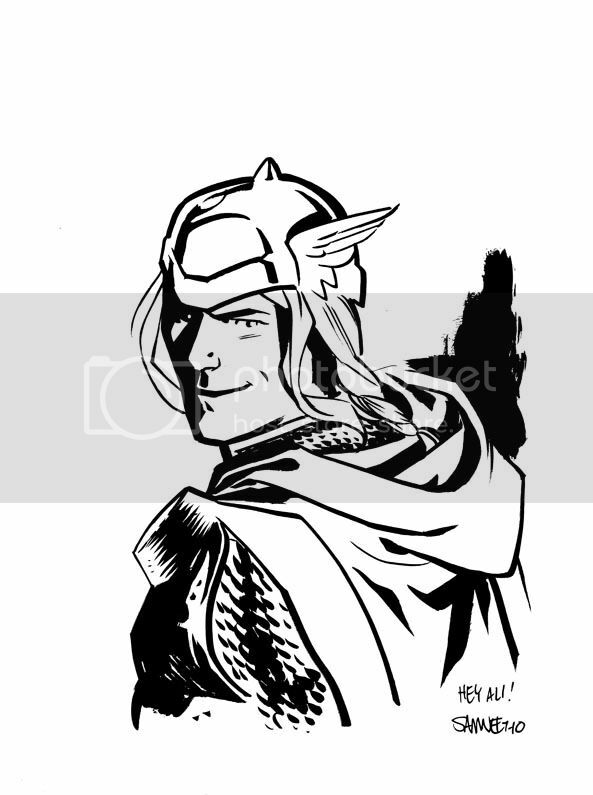 And while you're at it, go read this lovely article on NPR about Thor: TMA! 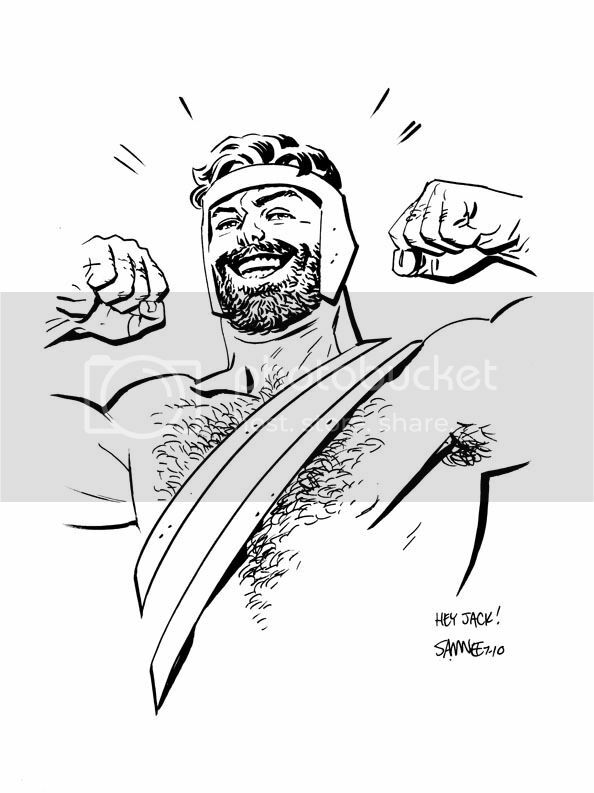 Please tell me Herc and Bill are actually going to show up in The Mighty Avenger. 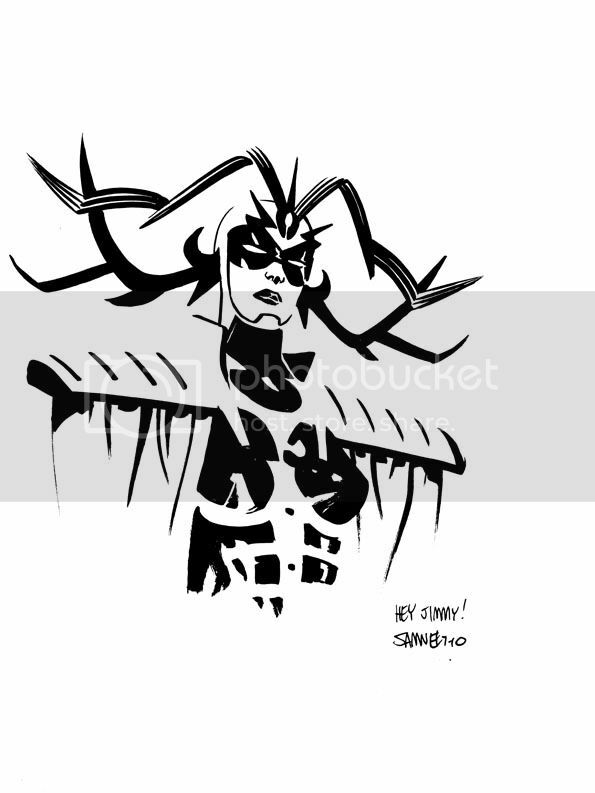 They're all wonderful, but the Hela sketch is simply to die for. I wish I'd found your blog before the contest was announced (wanh! ), but it's great to see these. I just picked up the last copy of TMA #3 from my LCS so it must be selling well there. They always re-order so no worries. Hairy armpits! How um... nice.